After dangerous adventures all over the Overworld and in Earth, Stevie, Alex, and Maison have managed to reassemble the mysterious Ender crystal—but they were too late! The Ender Dragon has escaped her prison in the End, and she’s tormenting the Overworld with Ender crystals of her own, and an army of terrifying monsters. When the Ender Dragon threatens to travel to Earth as well, the friends have to take a stand. Can they wrest the Ender crystals away from the dragon, and defeat her evil minions, in time for a final showdown against the great dragon herself? And will any of them survive the battle to defend the worlds they love? 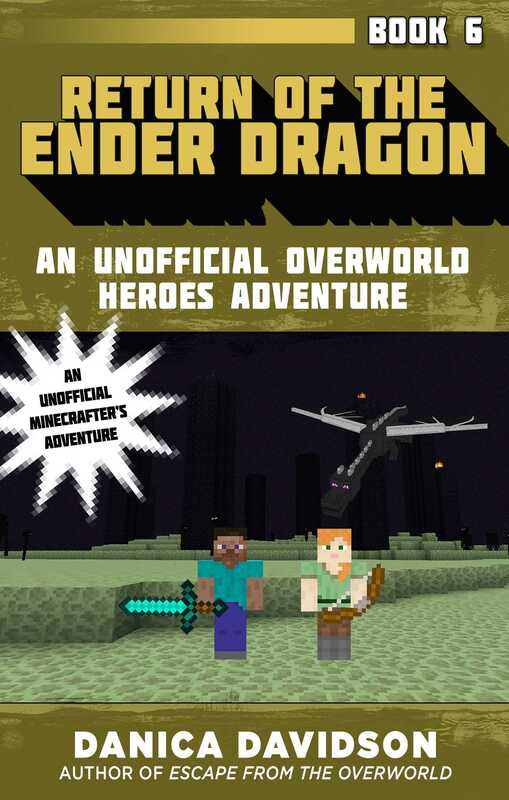 Fans of Minecraft will be on the edge of their seats in this thrilling final installment in the Unofficial Overworld Heroes Adventure series!